Last Friday night, I was at the Ragland High School Homecoming 2013. The game featured Ragland and Shades Mountain Christian and it was a blowout with Ragland winning 47-0. The trip was made in a 2014 Toyota Corolla that was a part of an overall weekend trip. 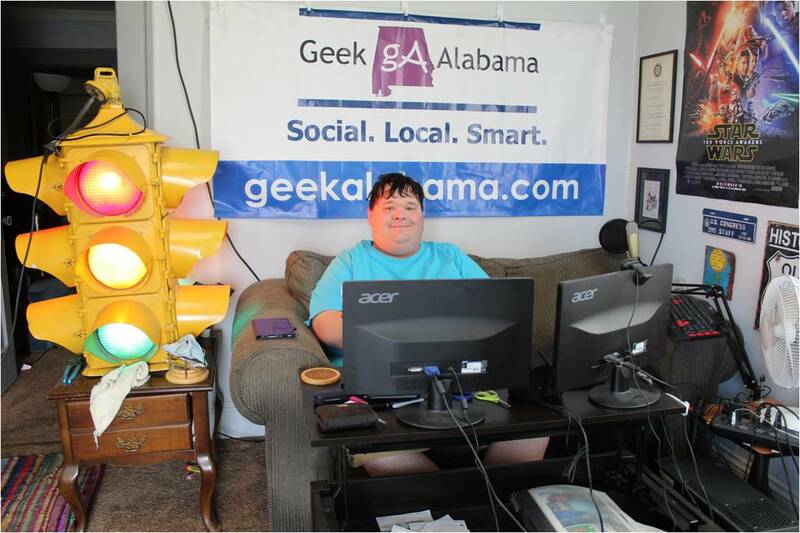 More of that trip will be in a future Geek Alabama post! The halftime show with drum major Caitlyn Roberts was music from the band Earth, Wind, and Fire. Here is a video of the entire show with the national anthem thrown in! And here is video of the Ragland Homecoming Queen crowning, Caitlyn Roberts won Homecoming Queen! And now the photos from the night, enjoy!